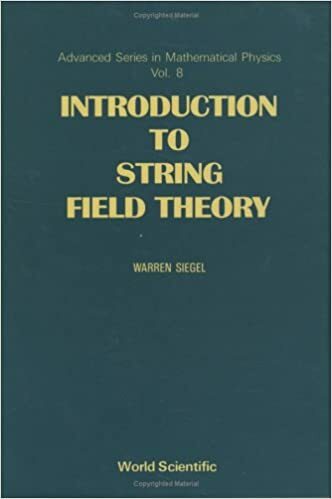 This volume covers the most up-to-date findings on string field theory. It is presented in a new approach as a result of insights gained from the theory. This includes the use of a universal method for treating free field theories, which allows the derivation of a single, simple, free, local, Poincare-invariant, gauge-invariant action that can be applied directly to any fields.